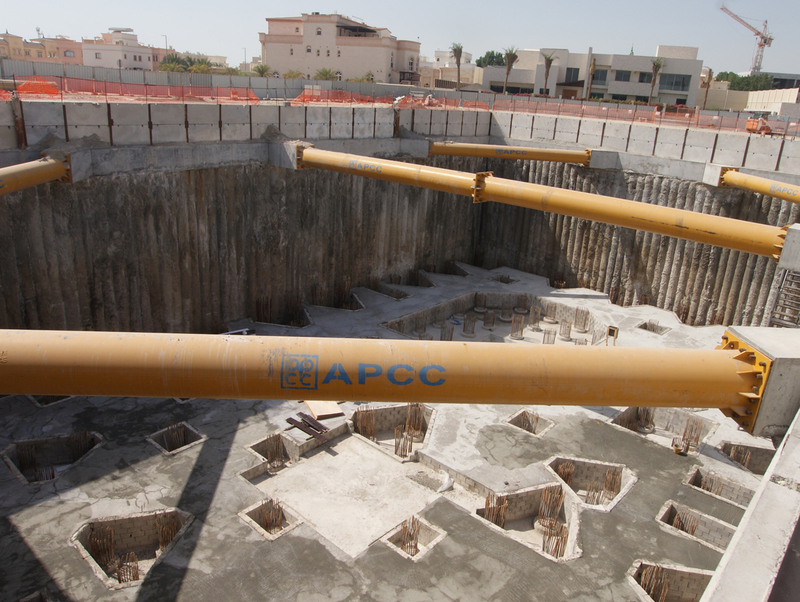 Through APCC commitment to deliver quality products, the Company improved its capacity for more than four decades in the industries of Piling and Pipeline Contracts until it became a prominent market leader. 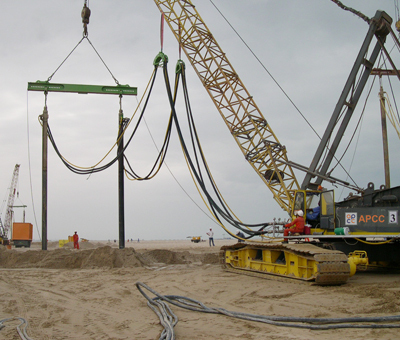 Having successfully completed more than 2000 projects for satisfied clientele. APCC have converted challenges into opportunities. 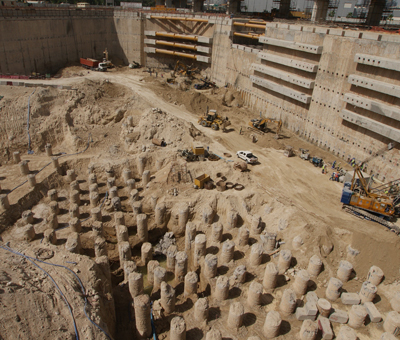 Thus, playing an active role in the world of construction with history speaking our credentials. However, the Company is not complacent with these. 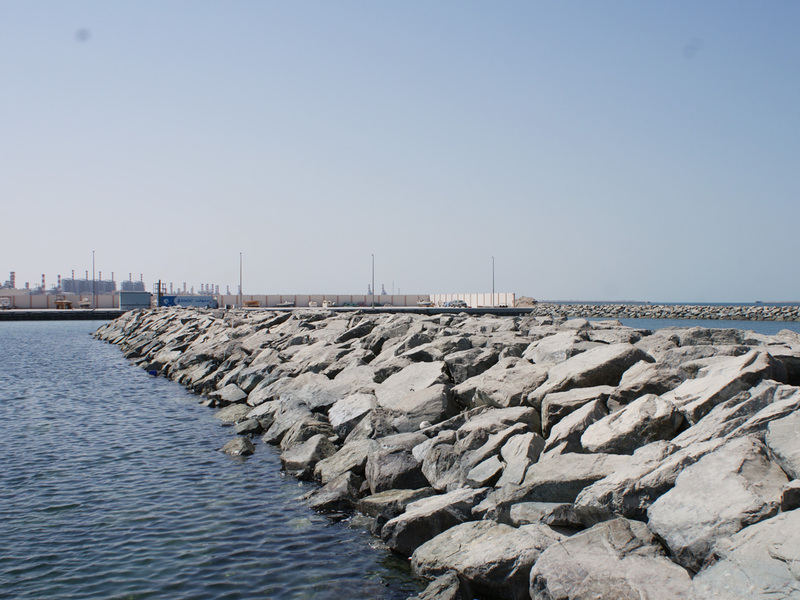 The Company’s insatiable urge to steady and sustainable growth expanded its operations horizontally and vertically, Geographically, our operations expanded into other Countries such as Oman, Qatar, KSA, Lebanon and Iraq and moving to Bahrain and Kuwait in addition to spreading wings into all Emirates of UAE. 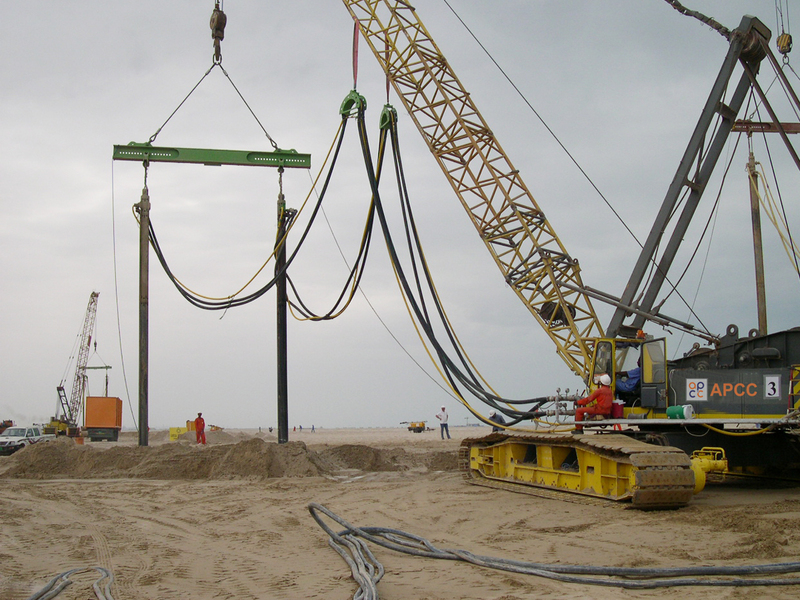 On the other hand, the Company added many specialized activities provided to the market including all components of enabling works, marine works, ground improvement, jetties, cofferdams and many other services. 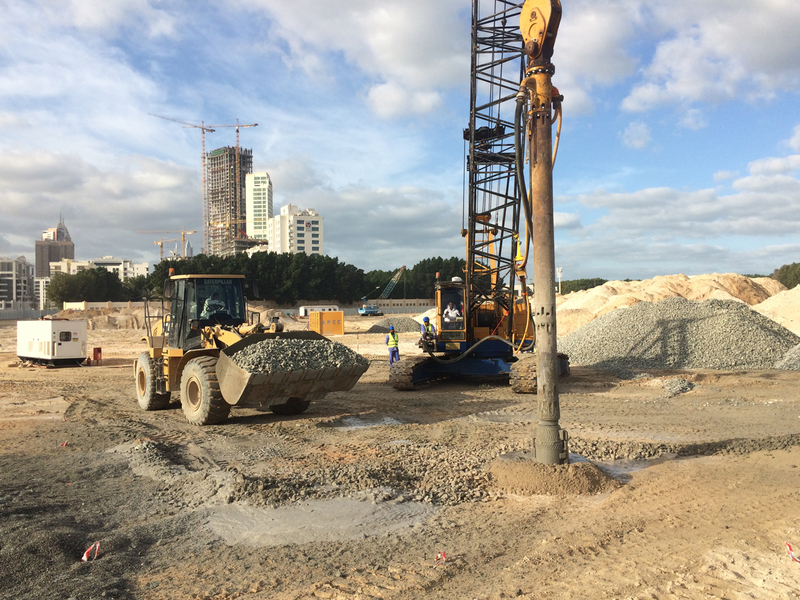 1: LINE INVESTMENTS AWARDED TO APCC THE MAIN PILING WORKS FOR 4B+G+2M+21 RESIDENTIAL / COMMERCIAL TOWER ON SECTOR E14, PLOT NO. 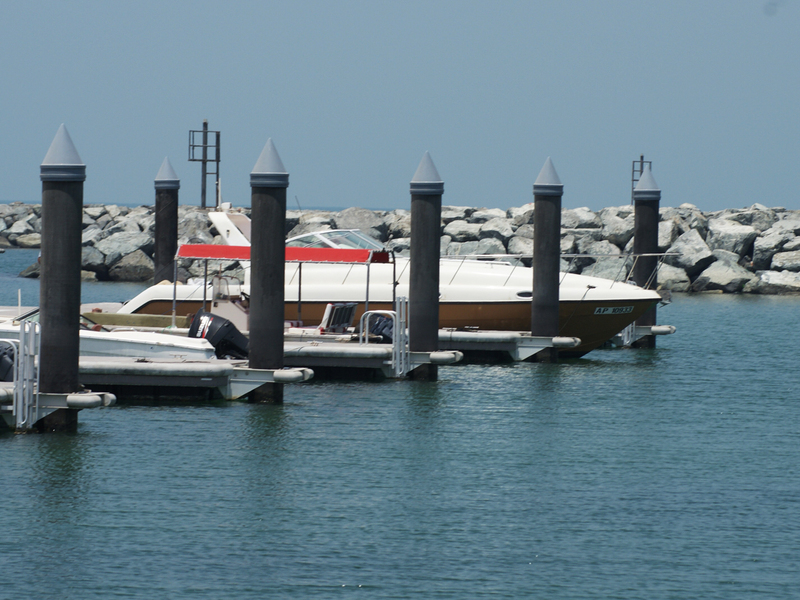 C61_C63, AT AL MINA, ABU DHABI. 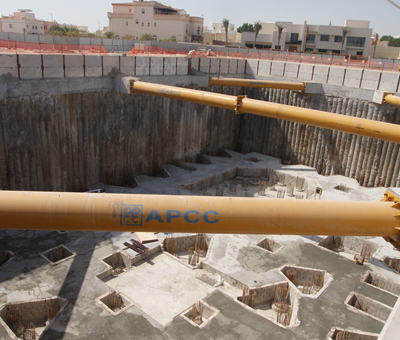 2: DEIRA WATERFRONT DEVELOPMENT LLC AWARDED TO APCC THE ENABLING WORKS FOR PHASE 1 - "PLOT 12 - 5 NOS. RESIDENTIAL AND COMMERCIAL RETAIL BUILDINGS. 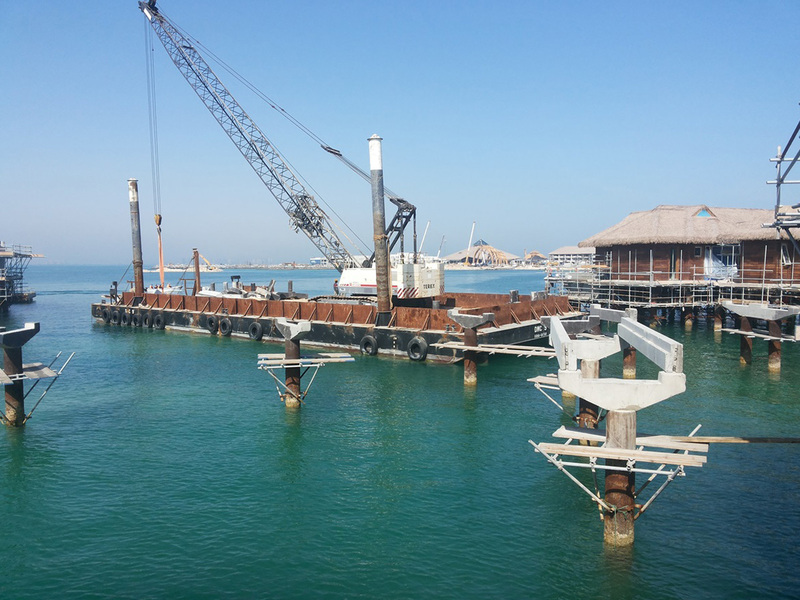 3: DHABI CONTRACTING (MAIN CONTRACTOR) AWARDED TO APCC THE MARINE WORKS FOR THE WATERFRONT DEVELOPMENT, PLOT NO. C105, SECTOR E-16/02, ABU DHABI. 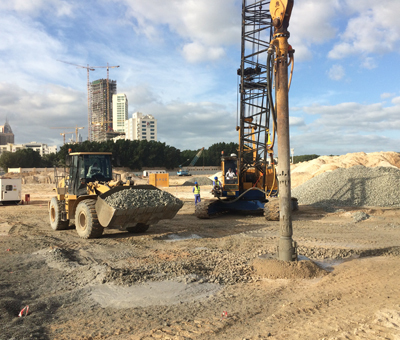 4: SHAPOORJI PALLONJI MIDEAST LLC (MAIN CONTRACTOR) AWARDED TO APCC THE SHORING AND PILING WORKS FOR QARYAT AL HIDD DEVELOPMENT – SUNRISE RESIDENCES. 5: DUBAI INVESTMENTS PARK DEVELOPMENT CO LLC AWARDED TO APCC THE ENABLING WORKS OF THE PROPOSED HOSPITAL EXTENSION, B+G+3+ROOF+HELIPAD, PLOT NO. 598-1826, DIP, DUBAI. 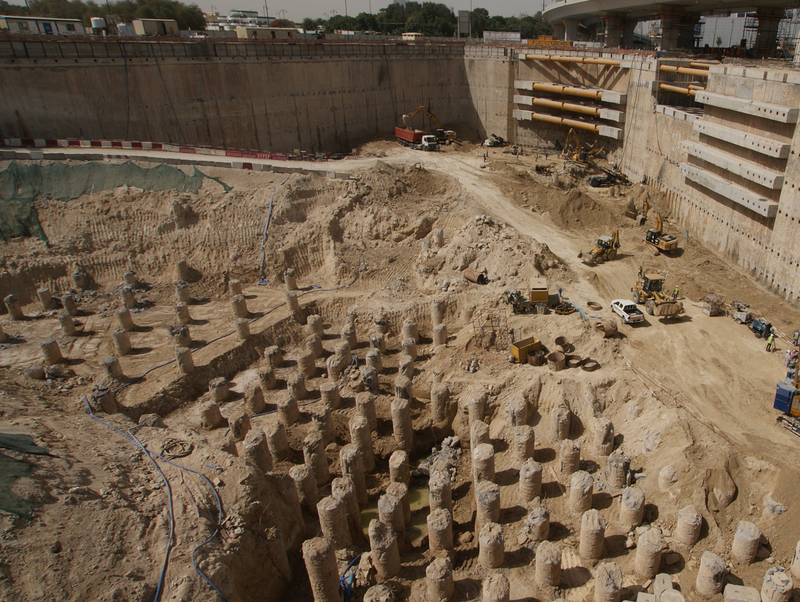 6: GHANTOOT TRANSPORT & GEN. CONT LLC (MAIN CONTRACTOR) AWARDED TO APCC THE PILE FOUNDATION AND VIBRO COMPACTION WORKS FOR BRIDGES IN EXTENDING SH. 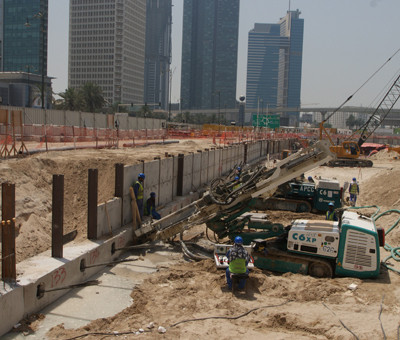 ZAYED BIN SULTAN STREET AT UMM LAFINA ISLAND TO CONNECT AL REEM ISLAND CONTRACT. 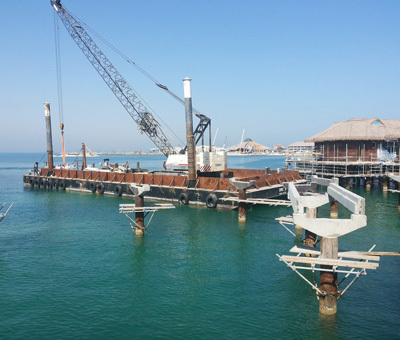 7: INTERNATIONAL CONSTRUCTION & CONTRACTING COMPANY LLC AWARDED TO APCC MARINE PILING WORKS FOR BRIDGES FOR AL QANA WATERFRONT DEVELOPMENT ON PLOT No. 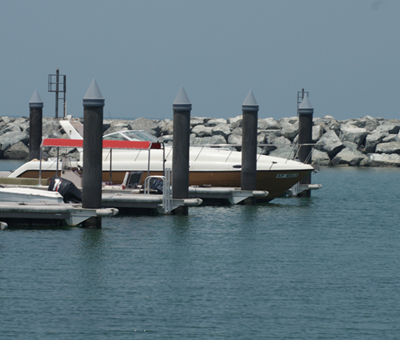 C1-C2 AT SECTOR MQ6 IN AL MAQTA, ABU DHABI. 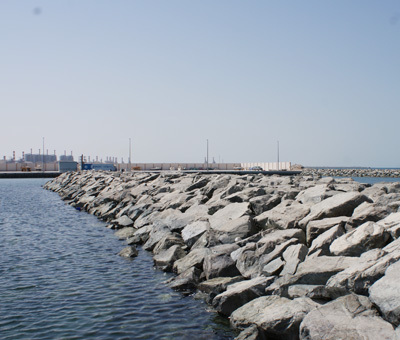 The job has been carried out during 2nd half of 2014 and was completed to our full satisfaction in terms of safety, quality and timely completion. 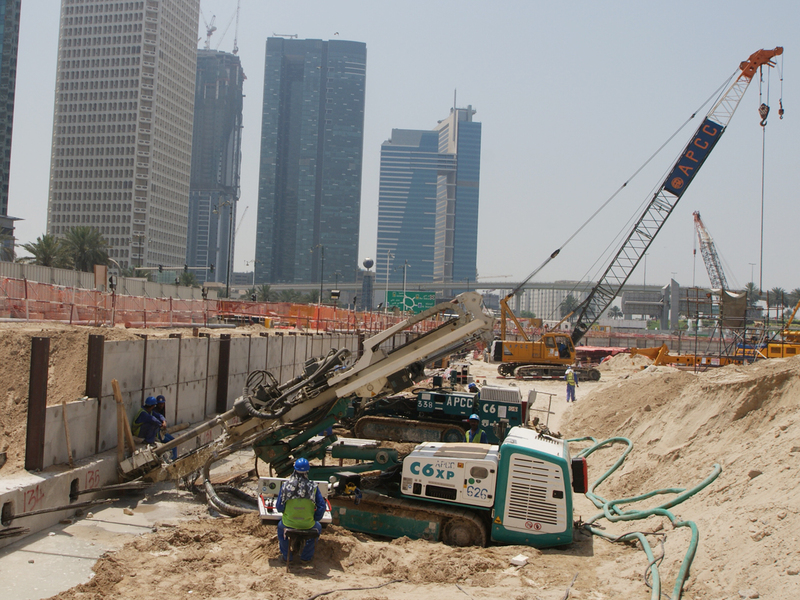 APCC for outstanding and lasting cooperation and construction towards Dubai Properties Group and its entities. I judge a company by how they perform when the inevitable "problems" arise.It is at those times that i could rely on you to handle issues honestly, quickly and completely on behalf of APCC and to the benefit of our client.